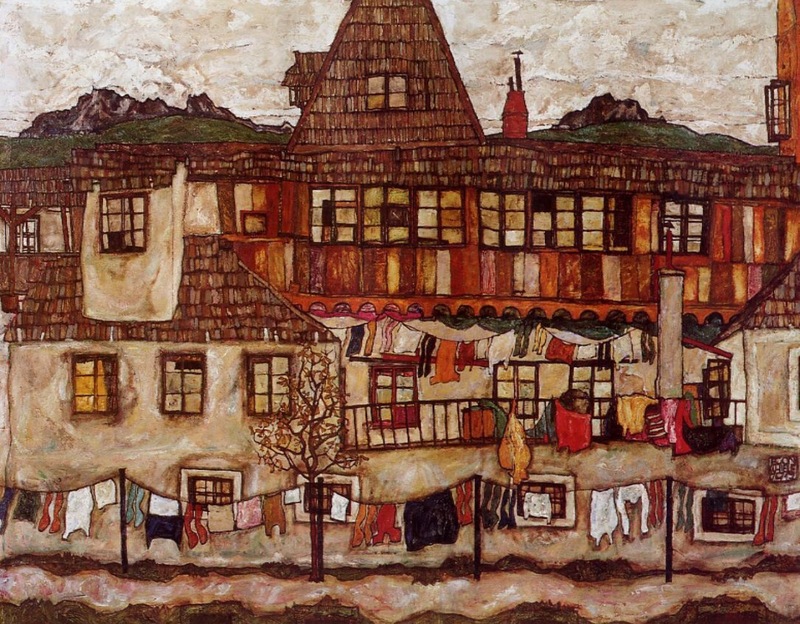 Essential Egon – House with Drying Laundry. | musings at random. Oh wow, I love this. The colors, the windows, the laundry… so much contrast and so beautifully muted. Musical Monday featuring Klaus Badelt & Hans Zimmer, alt-J, and Miles Davis. Men of Distinction – Walter Tull (1888-1918).